The Norwegian television NRK has organized a fabulous national final a little bit on a smaller scale like in previous years, called MGP Melodi Grand Prix. Due to the 60th anniversary of the Eurovision Song Contest, NRK wanted to produce a special show with nice retrospectives and a live orchestra. The atmosphere in the Oslo Spectrum was phenomenal and the special acts like “La Det Swinge” by the Bobbysocks and “Silent Storm” by Carl Espen and his cousin Josphin Winther at the Grand Piano. The voting procedure was very exciting, until the last voting the winner was not clear. At the end the duo Mørland & Debrah Scarlett made the race with a melancholic dark love ballad and the unusual title “A Monster Like Me”. Debrah Scarlett was born in Hakadal, close to Oslo as Joanna Debroah Bussinger. In the age of five her family moved to Switzerland. In 2013 she took part in the show The Voice Norway with “Make You Feel My Love” and has impressed with her unique voice and came second. After that she appeared in several TV shows in Norway and Switzerland. In the year 2014 Debrah moved back to Norway to work on her career. Kjetil Mørland was born in Grimstad, Southern Norway in 1980. Most of his adult life he spend in England, where he is became songwriter and singer. With the British band “Absent Elk” there is an album release called “Caught In The Headlights”, which has been produced be Toby Smith from Jamiroquai. Kjetil moved back to Oslo and is working on his solo career. Soon there will be the release of his first solo album. The song “A Monster Like Me” is a strong and emotional ballad with a great climax. It’s about a sin from the youth which has not been told before. This confession could destroy a romance. The video clip is brilliantly made with a lot of surprises. The live version is even more impressive, as there has been the orchestra involved. Even if there are many ballads in the ESC this year, this song will stand out. Let’s hope the stage performance won’t be destroyed like the Norwegians are likely to put violinists with fluttering hair, and just leave it plain as it is. A very good composition, with very good singers and an incredibly good stage performance, this will do well. A very good choice Norway! Norway has joined the Eurovision Song Contest in 1960. The first entry “Voi-voi” by Nora Brocksted made a good 4th place. 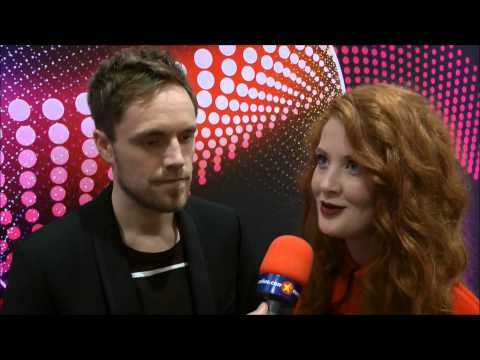 Norway is the record holder in getting last at the ESC when it comes the voting. In the 54 years of history, Norway has been last 11 times, and four times Norway has not received a single point. 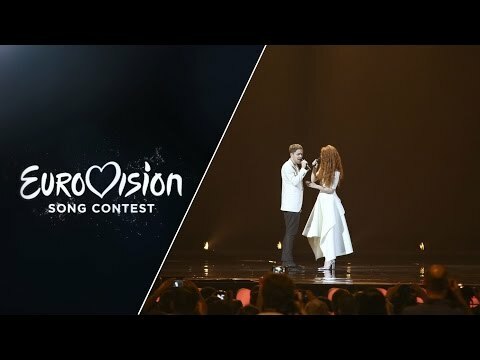 Even if the Scandinavian countries have a similar taste of music and singers are mostly known all over Scandinavia, Norway and Sweden have often not been very generous to give each other points. Over the years Norway has won three times and has been in the Grand Final for 51 times and reached the Top10 21 times, that’s a 39% chance for Top10 position for Norway. Some Norwegian entries have become real evergreens such as “Lykken er” by Hanne Krogh (1971, 17th place), “Mata Hari” by Anne-Karine Ström (1976, 17th place), “Mitt Liv” by Kate Gulbrandsen (1987, 9th place) and “My Heart Is Yours” Didrik Solli-Tangen (2010, 20th place).